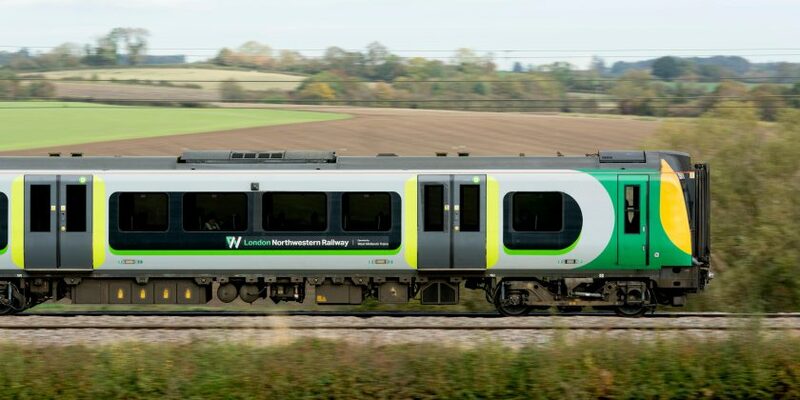 BRITS looking to travel over the Easter Bank Holiday weekend could be facing a number of travel disruptions due to station closures and planned engineering works. For example, between April 19 and April 22, a number of stations such as Euston and Kentish Town are fully closed, and many other routes amended or cancelled. The Monday service will also be affected – Lancaster to Glasgow or Edinburgh will be replaced by busses before midday, while Carlisle to Glasgow to Edinburgh will be on a replacement bus after midday.